Sean Hooper joined Lockwood Retirement Consulting in 2018 as a Registered Paraplanner. As a paraplanner, his role is to facilitate and research investment and savings options for our clients. Sean started his career at Lincoln Financial Advisors as part of the advisor development program. In this role, he has created financial plans and retirement solutions for advisors across the country. While in the program, Sean was honored as the winner of the Advisor in Training of The Year Award at the annual Lincoln Financial Advisors Sales Conference in 2018. 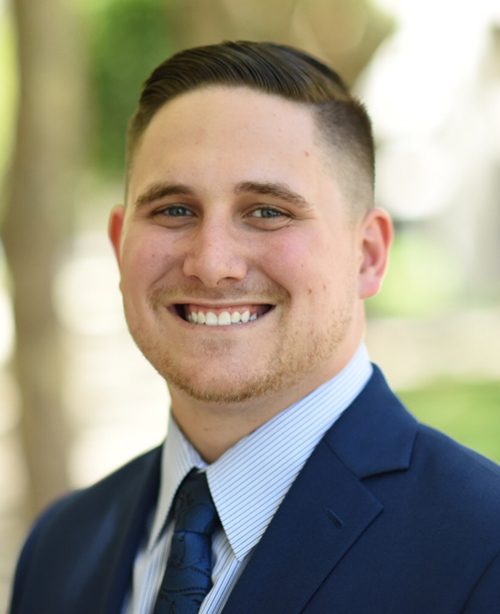 Sean graduated from California State University, Fullerton with a Business Administration Degree with a concentration in Financial Planning. Sean enjoys consistently learning about the financial planning business and coming up with various innovative solutions for our clients. He is currently working towards his CRPC license with the goal of eventually being a Financial Planner with Lockwood Retirement Consulting. Sean is an Orange County native, who was born and raised in Newport Beach, California. He currently lives in Long Beach with his fiancée Christina and their dog, Jax. Sean is an avid Pittsburgh sports fan, and his hobbies include sports collectibles, reading, spending time with friends and family, and traveling.